Shahid Kapoor reaches New York with daughter Misha and wife Mira for IIFA 2017. 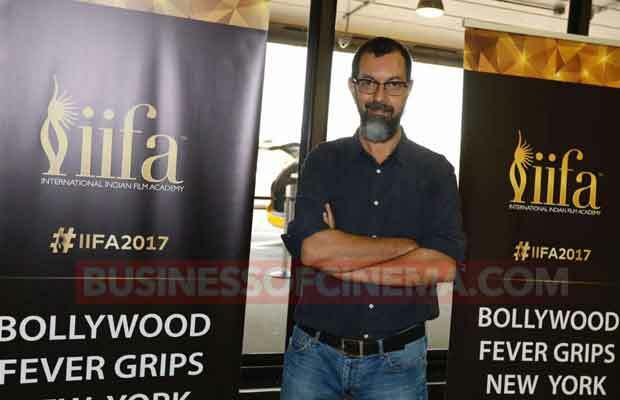 Bollywood celebrities are all set for IIFA 2017 awards to be held in New York. The IIFA 2017 awards will be held at MetLife Stadium, New York from 14 July – 15 July. B-town celebs are seen making their best stylish appearances at the airport as they head to New York. Many celebrities including Shahid Kapoor with wife Mira and daughter Misha, Saif Ali Khan, Manish Paul and others who had left for the event yesterday, have reached to New York. Shahid Kapoor was seen all smiles for the shutterbugs as he arrived in New York airport with daughter Misha in his arms. Misha looked adorable like always as she gave surprising reaction to the paparazzi. 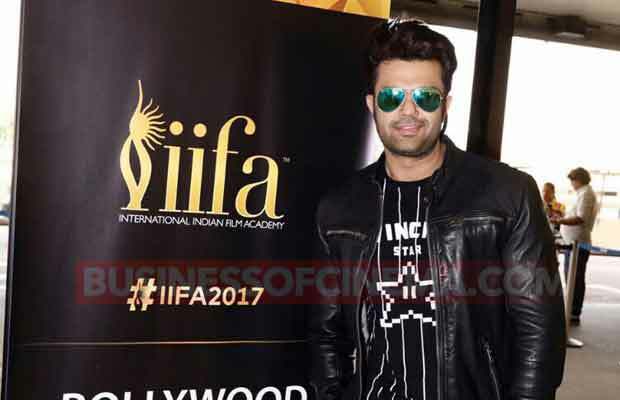 This year, IIFA is quite special for the actor as for the first time his wife Mira and Misha have come along with him. Also spotted were Manish Paul, Saif Ali Khan and other stars, who made a grand entry at the New York airport. Undoubtedly, Bollywood fever grips New York and will continue until this weekend. The 18th Edition of IIFA Awards will air exclusively LIVE on COLORS from New York at 9 AM and repeat at 6 PM on 16th July 2017, Sunday. ShaMira with Misha arrived in New York? Next articleAirport Diaries: Salman Khan, Varun Dhawan, Preity Zinta And Others Leave For IIFA 2017 In New York!